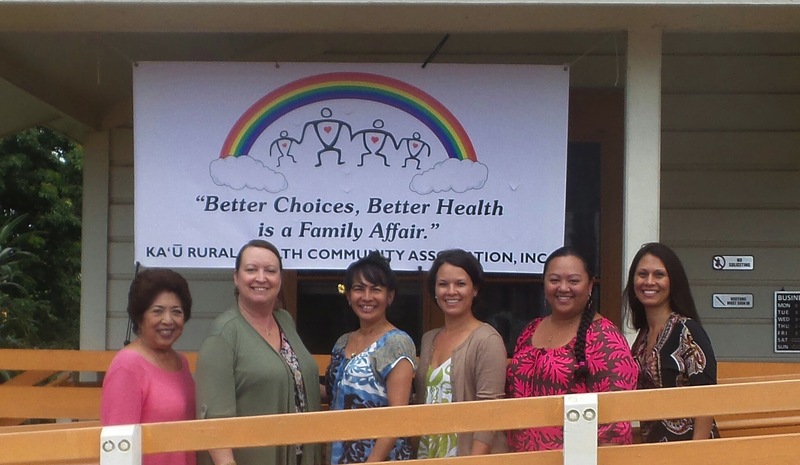 August « 2015 « Ka'u Rural Health Community Association, Inc.
HONOLULU – During National Breastfeeding Month in August, the Special Supplemental Nutrition Program for Women, Infants and Children (WIC) reminds everyone to support nursing mothers and encourages new mothers to take advantage of recent changes in health insurance coverage that now offer more support for breastfeeding moms. Health care insurance providers in Hawaii, such as AlohaCare, Hawaii Medical Service Association (HMSA), Kaiser Permanente, Ohana Health Plan, TRICARE, United HealthCare Services, and University Health Alliance (UHA) provide breast pumps, breast pump supplies and breastfeeding counseling at no cost for new mothers, including mothers who adopt an infant and plan to breastfeed. This is a significant benefit change in providing additional support for breastfeeding and makes breast pumps more accessible and affordable. Breastfeeding is one of the most effective ways to ensure infant health. The composition of breastmilk changes to adapt to the specific nutritional needs of a growing child. As recognized by experts, breastfeeding provides many benefits not only to children but to mothers, families, and society as well. It is almost always cheaper to buy foods in bulk. Smart choices are family packs of chicken, steak, or fish and larger bags of potatoes and frozen vegetables. Before you shop, remember to check if you have enough freezer space. Hawaii County Commission on the Status of Women held their Aug 7 meeting at KRHCAI Resource and Distance Learning Center. 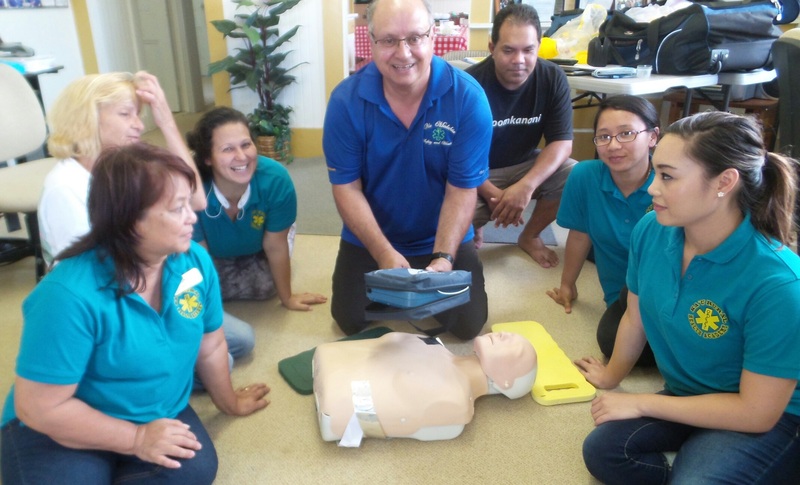 Students from KRHCAI Pilot Community Health Workers program. back of instructor is Daniel Mokiao, Krystalyne Gascon and Stacyn Lopez.